Aurora understands that your tape needs go above the traditional tape. This is why we offer tape that is compatible with printing technologies. If you’d like a certain pattern, logo printed, or product code on your cloth pressure-sensitive tape, Aurora can provide the printable tape fabric backing for you. Our printable tapes are 100% cotton fabrics, PVC coated and calendered ultra smooth for pressure sensitive label applications. We also use fine weave cloths for smooth and a light weight feel. All tape backing products are created based on customer needs. Please click the button below to find the tape backing expert for your region. 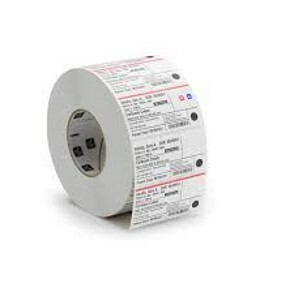 We will help you create your ideal printable tape backing. Standard roll length is 2,500 yds. Custom roll sizes are available. If you have any questions regarding our printable tape backing, or any other pressure-sensitive tape backing, please click here to see the contact for your area.